DESCRIPTION Executive a/c luxury 2 storey penthouse condo in showhome condition. 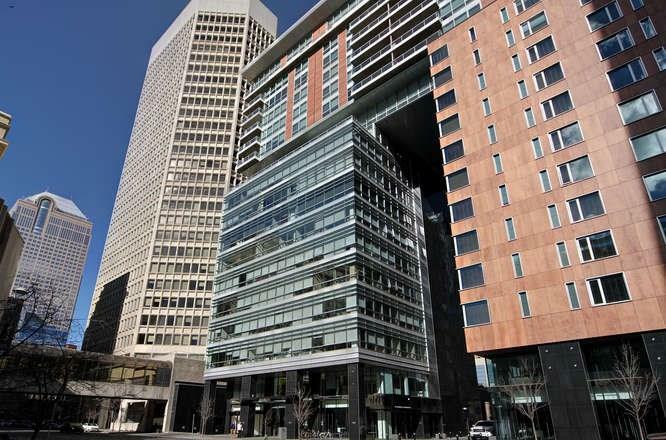 Located in the heart of downtown with unobstructed views of the Calgary Tower & north side of downtown. 2 Bedrooms plus a den. Contemporary design, extensive upgrades & Mill work thru out. Spacious foyer leading to updated gourmet kitchen with custom cabinets with quartz countertops, s/s Miele appliances with Cappuccino maker & wine fridge open to large dining area & huge 2 storey Cathedral ceiling great rm with full length windows thru out. Travertine tile thru out main flr. Gorgeous staircase leading to large master bdrm with updated spa like 5pc ensuite with large soaker tub & o/s shower, large walk in closet with built ins. Spectacular loft area with glass panel railings, ideal for work station for den & sitting area overlook great room & view of Calgary Tower. 2nd bedroom & Unique bdrm/flex rm with Murphy Bed & built ins. Updated 3pc bath. 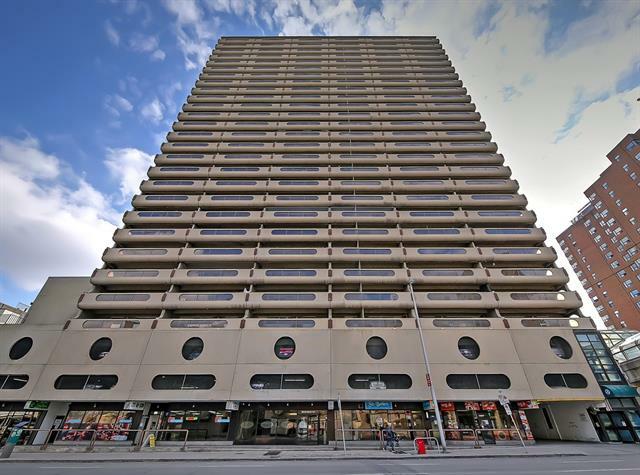 940sqft terrace overlooking 8th Ave mall & North downtown. 2 u/g stalls. Concierge service. #2002 108 9 AV Sw, Calgary, Alberta, MLS® C4220168 t2p 3h9 is a Apartment, 3 bedrooms, 3 bathrooms, approximately 2,514 Sq. Ft. Listing price 2,500,000.00. This property was built in 2009.